The NFL's Free Agency "Tampering Window" officially opened on Tuesday, and that means a lot of dollars and cents are going to be spent sometime soon on football players. In order for the Dallas Cowboys to do that, they need a little bit more space under the salary cap, and they just got some with the restructured contract of linebacker Sean Lee. 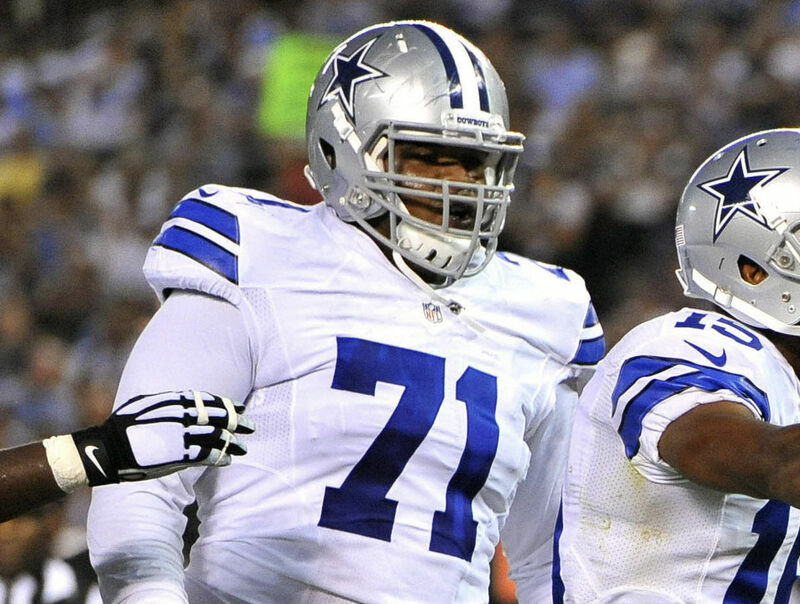 This restructure is one that salary cap aficionados might have seen coming - the Cowboys did restructure both Tyron Smith and Travis Frederick earlier this offseason - as the Cowboys are going to need some spare room if they do have intentions of playing in the Free Agency period. Of course the big domino yet to fall this offseason is the status of quarterback Tony Romo, but that is a domino that seemingly has no sort of expiration date in sight. Over the last few seasons the Cowboys have established a bit of a firmer grip on their financial approach to their football team. 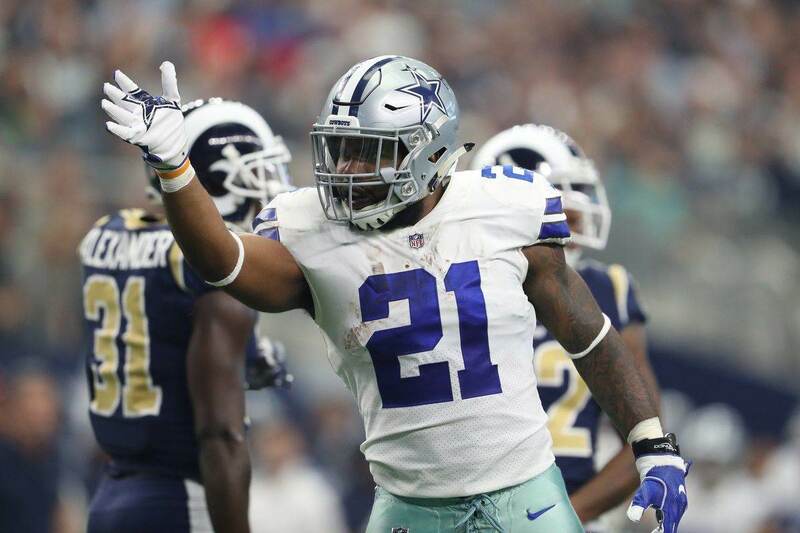 Restructures are the status quo this time of year, and the Cowboys - like most NFL teams - are smart enough to do so with their cornerstone players. The restructuring of Sean Lee created a little more then five million dollars in salary cap space for the team, giving them almost nine million to work with. Sean Lee contract and salary cap details, full contract breakdowns, salaries, signing bonus, roster bonus, dead money, and valuations. None of this is indicative that the Cowboys are going after a big-time splash with a particular free agent in mind. 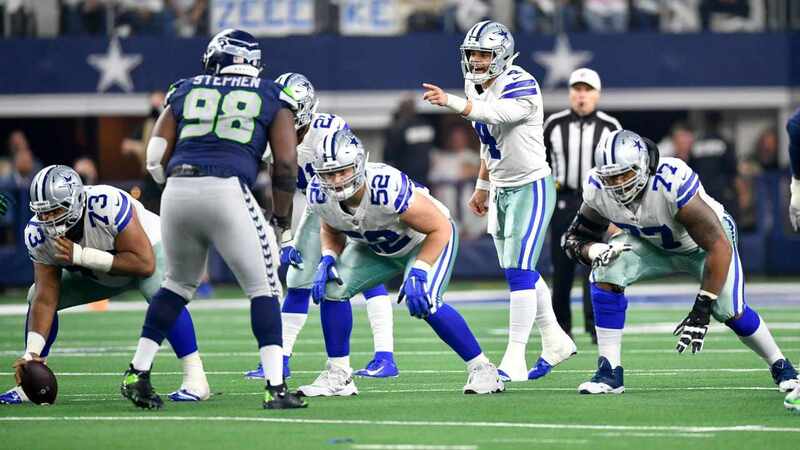 The Cowboys will need room for their rookie class, but it's fairly safe to assume that there is a player or two that Dallas has their eyes on and is readying the cannons to fire at will. Free Agency officially begins Thursday, March 9th at 4pm ET. Will the Cowboys have a new player at that time? Will it take a day or two? Who will it be? All of these are fantastic questions, and we'll have you updated with the answers as always here at Inside The Star. 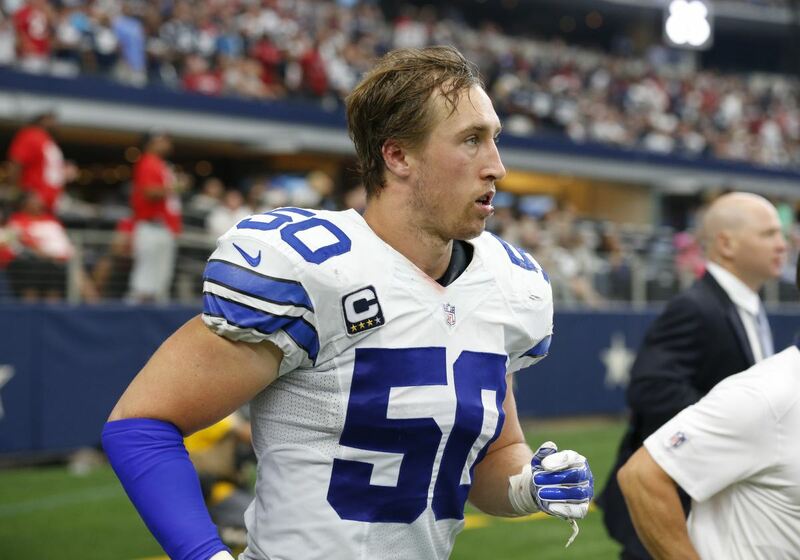 Tell us what you think about "Cowboys Create Salary Cap Space With Restructure Of LB Sean Lee" in the comments below. You can also email me at RJ.Ochoa@SlantSports.com, or Tweet to me at @RJOchoa!